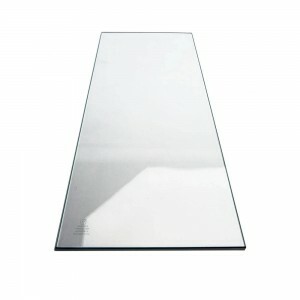 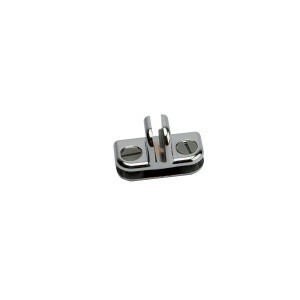 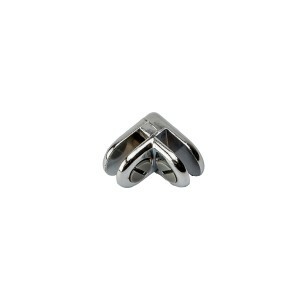 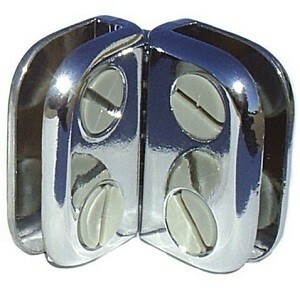 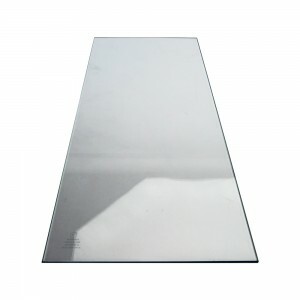 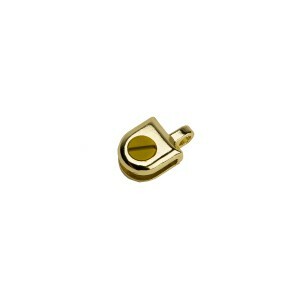 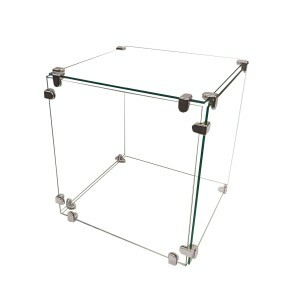 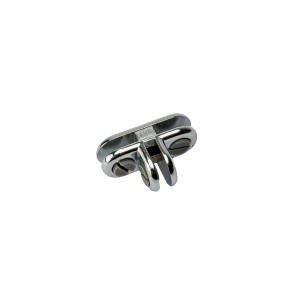 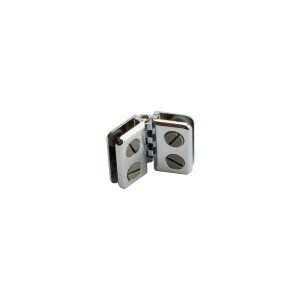 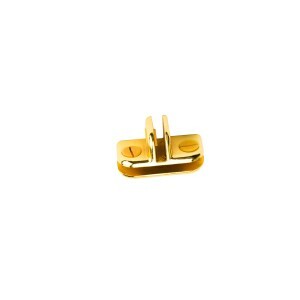 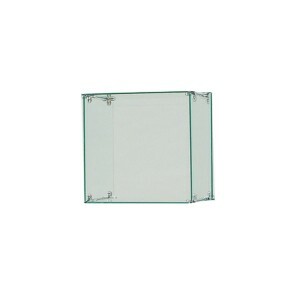 Assorted Tempered Glass Panels 10"
Connector Hasp Chrome For 1/8" 3/16" Glass. Set of 2. 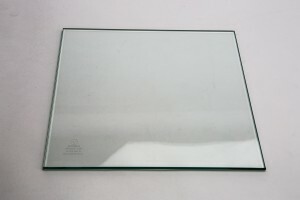 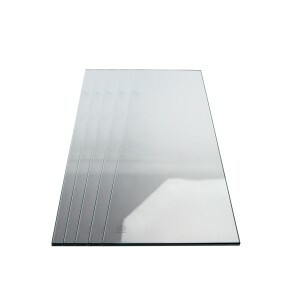 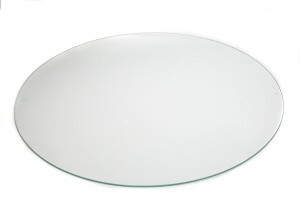 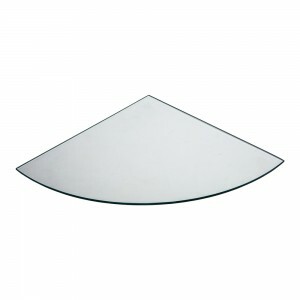 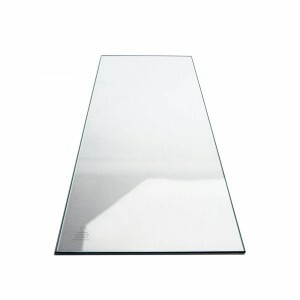 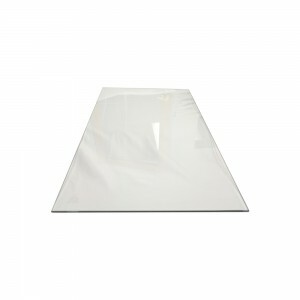 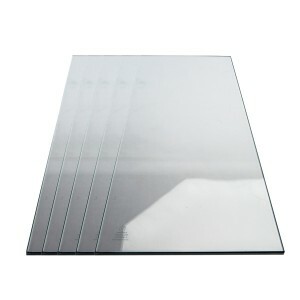 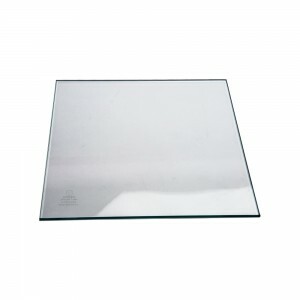 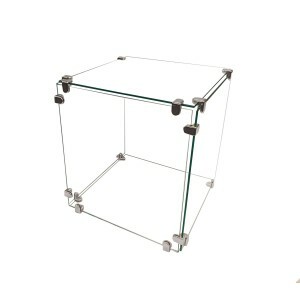 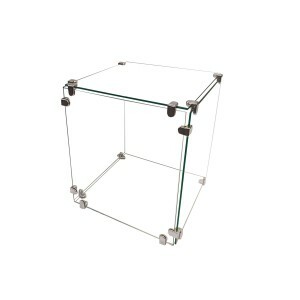 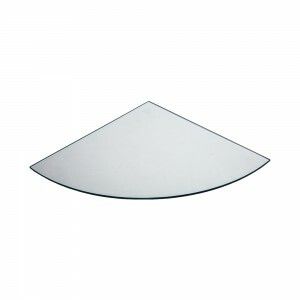 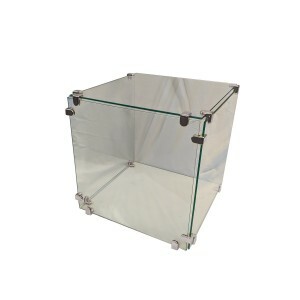 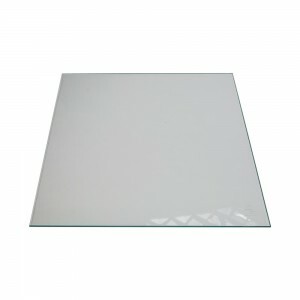 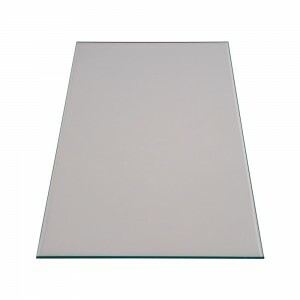 Tempered Glass 30" Round x 3/16"